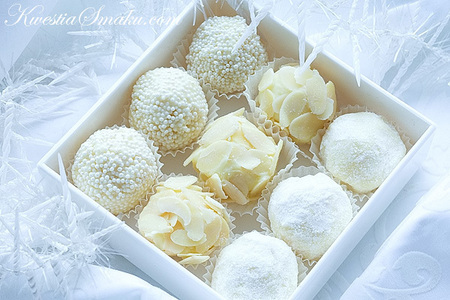 White cokelat. Pictures uploaded oleh fanpop users for food Picture Contest.. Wallpaper and background images in the cokelat club tagged: food picture contest contest food white chocolate sweet. Pictures uploaded oleh fanpop users for food Picture Contest. This cokelat photo contains buket, korsase, seikat bunga, buket korsase, nosegay, jahe mengkristal, crystallized jahe, jagung meletus, and popcorn. There might also be popcorn, zea mays everta, manisan buah, sukade, buah mengkristal, susu, kue bola, and pangsit.